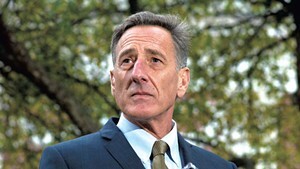 Peter Shumlin told a group of Harvard University scholars Tuesday that he didn’t have the political capital to pass single-payer health care in Vermont. The three-term Democratic former Vermont governor revisited his signature political failure during a live-streamed interview with Harvard public health professor John McDonough. 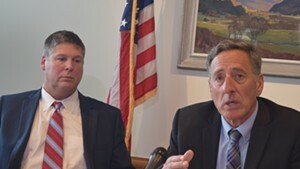 “Was that a policy decision or was that a political decision, do you think?” asked McDonough, referring to Shumlin’s decision to pull the plug on single-payer. 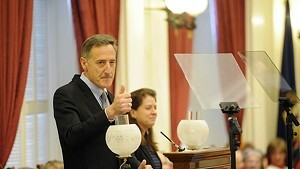 In December 2014, Shumlin announced that he was abandoning his effort to create a single-payer health care system. 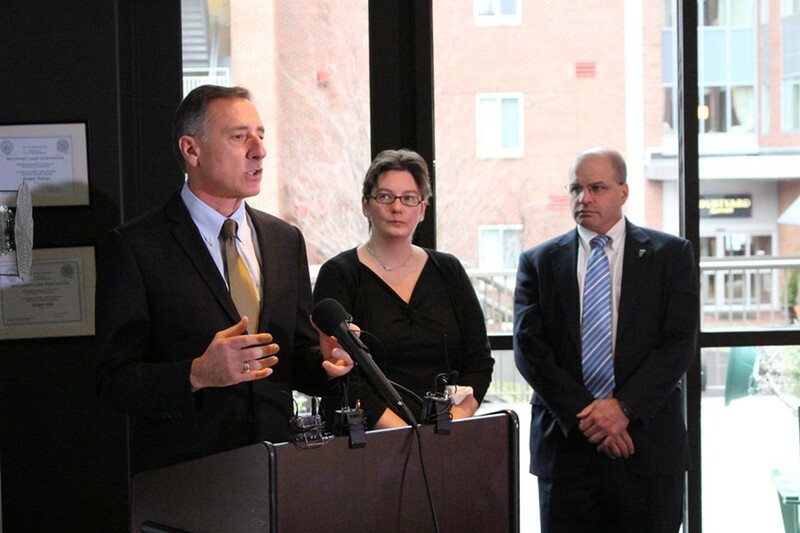 Among the concerns, Shumlin said Tuesday, were the huge tax increase the new system would have required without the guarantee of an immediate reduction in health care costs, unpredictability in the federal government, and reticent state lawmakers. He also argued that his staff was preoccupied with trying to fix the exchange, to the detriment of actually developing single-payer. 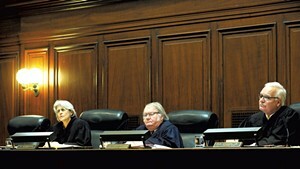 The ex-gov, who spent the spring as a visiting fellow at the Harvard Kennedy School’s Institute of Politics, suggested that he took the fall for the failure, sparing lawmakers when other politicians might have thrown them under the bus.